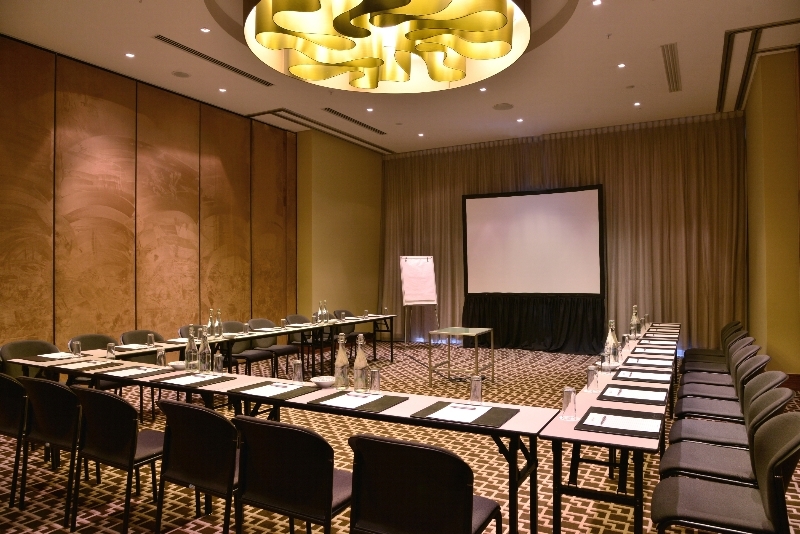 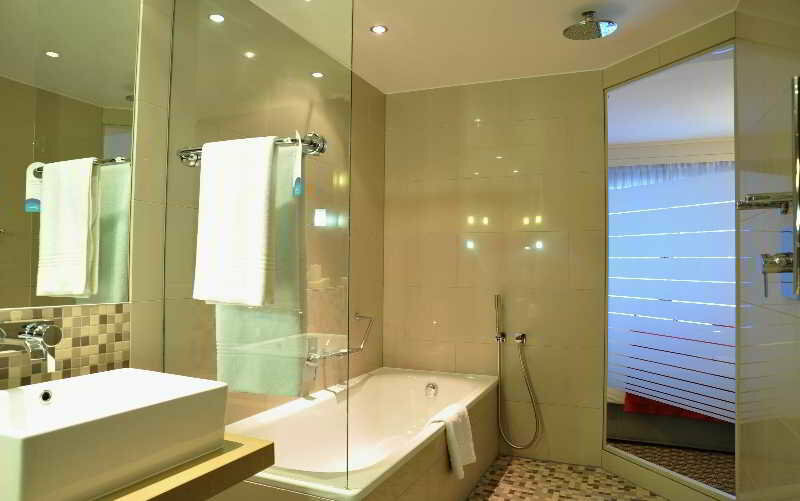 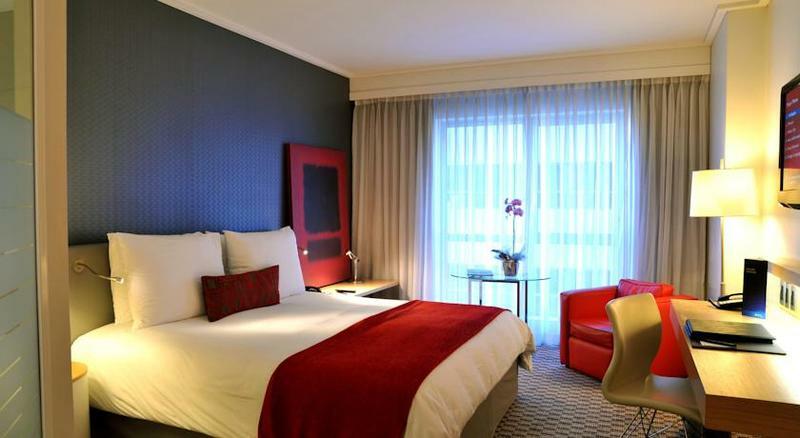 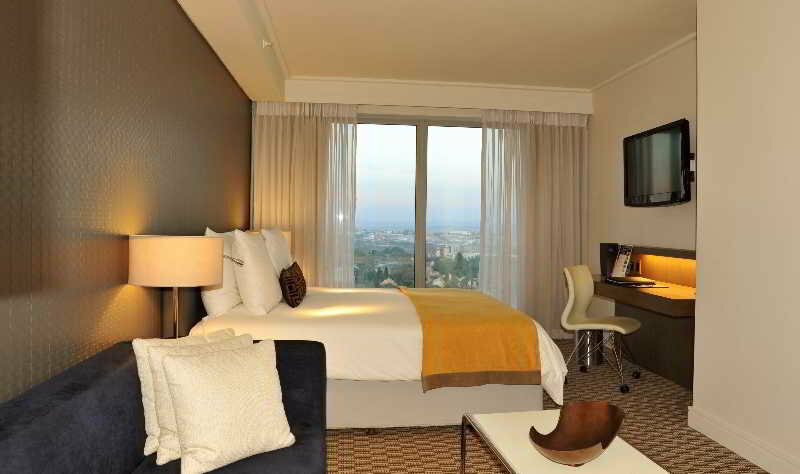 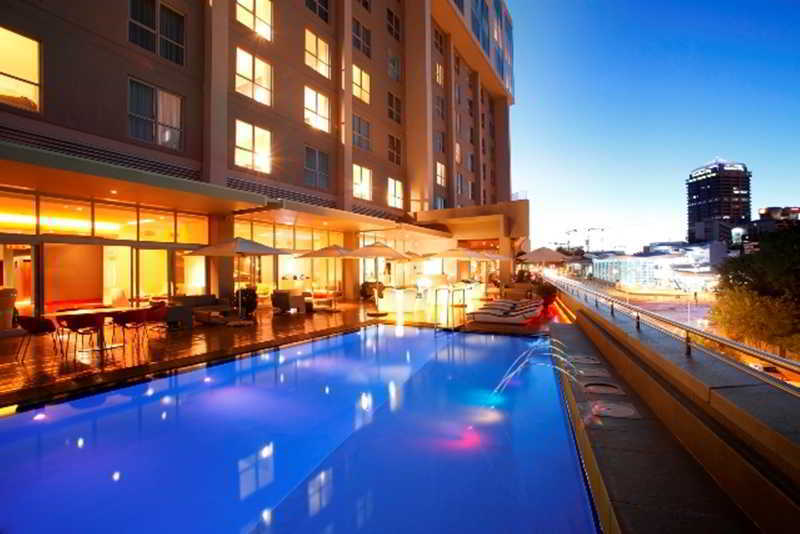 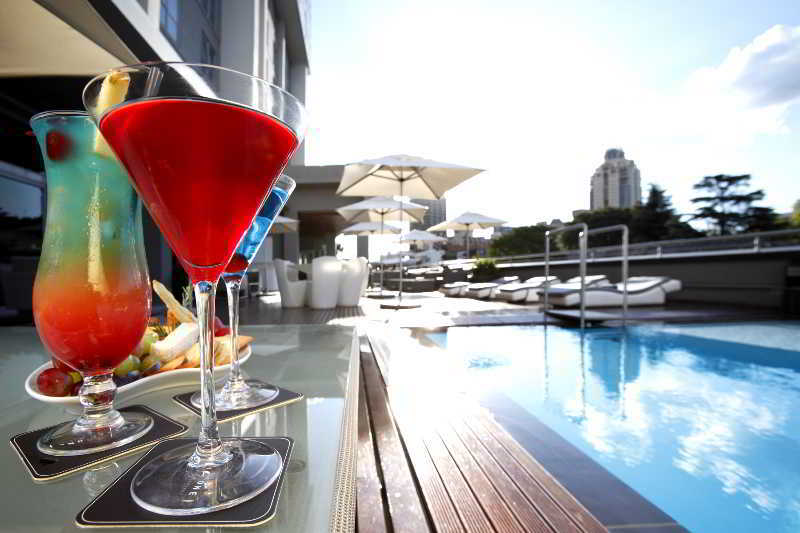 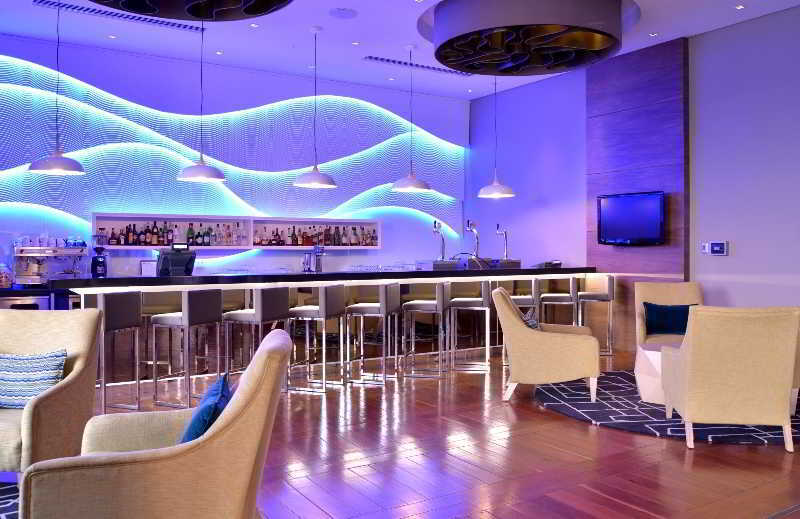 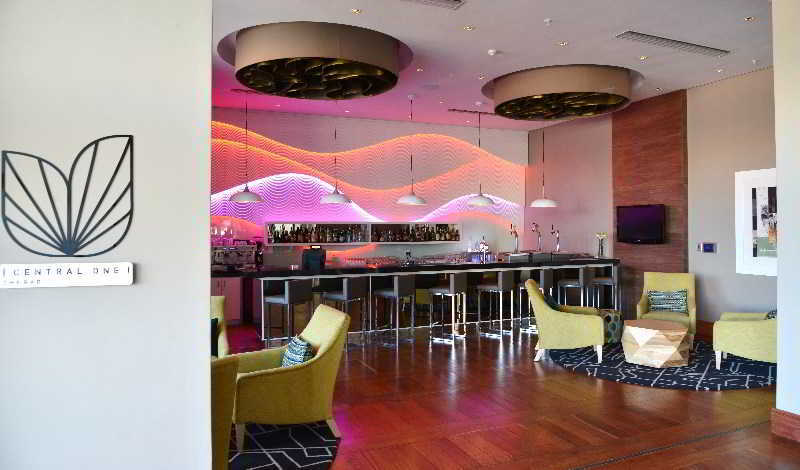 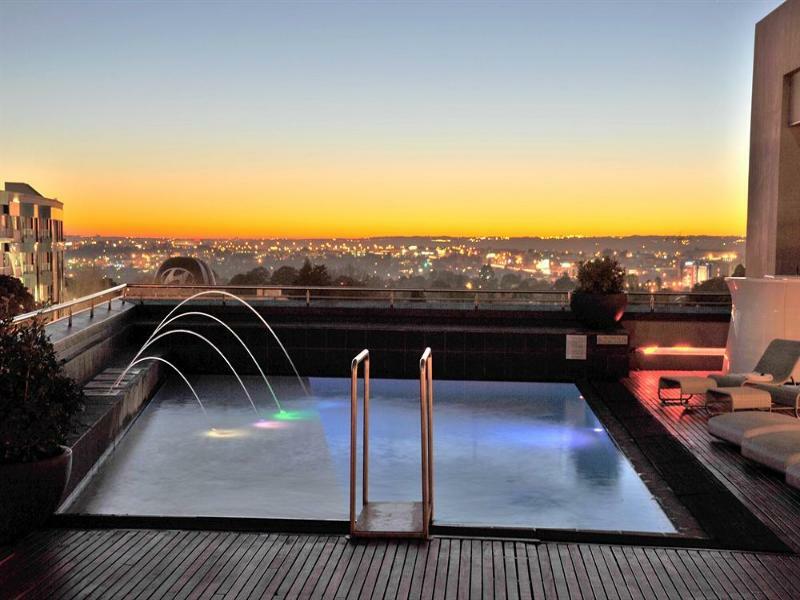 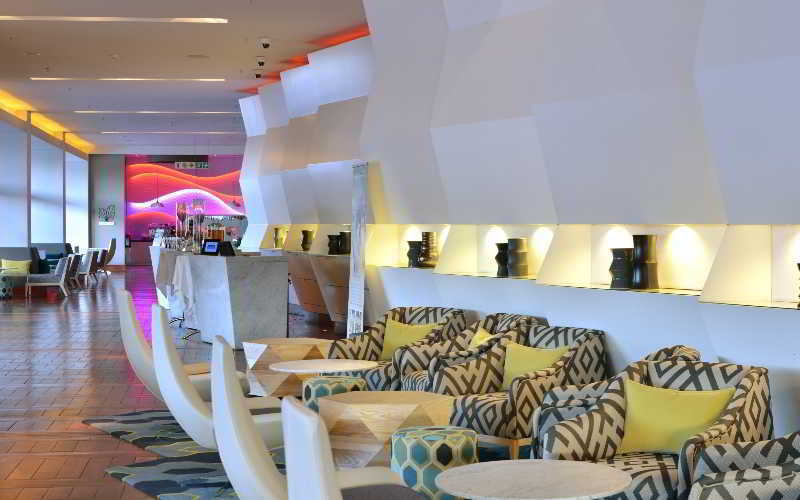 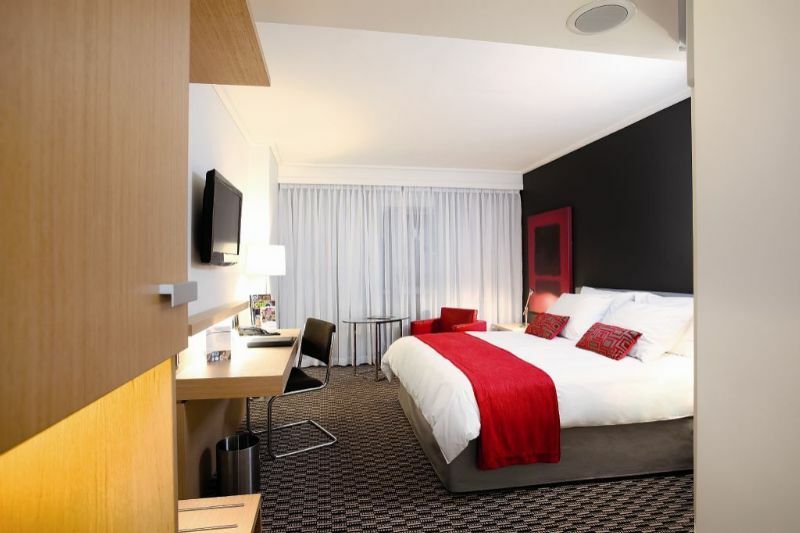 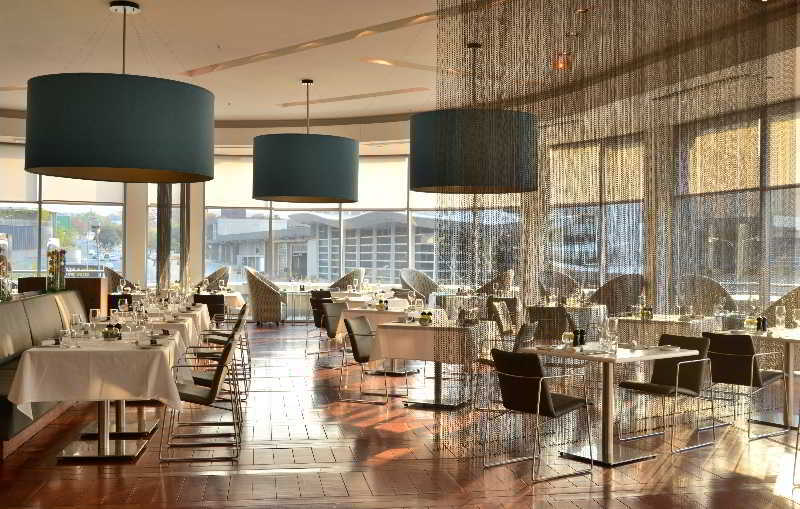 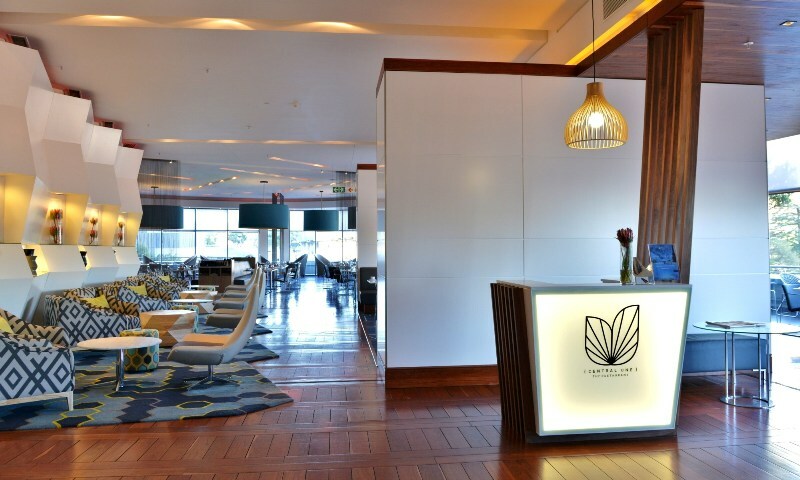 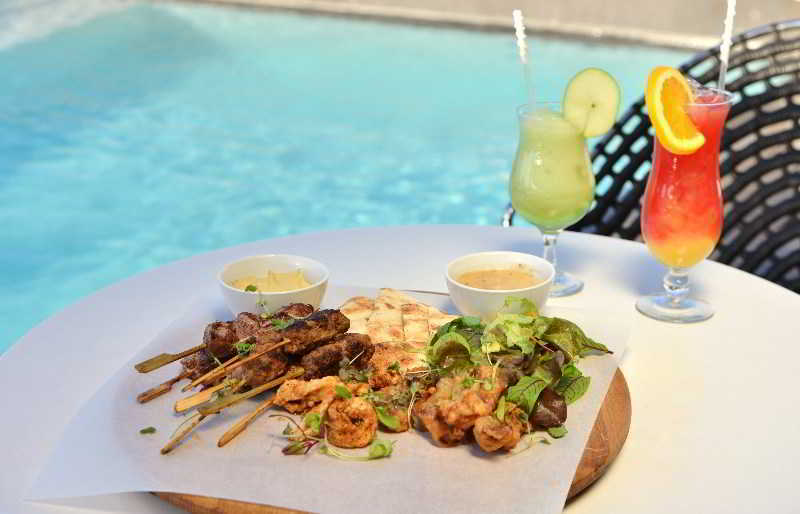 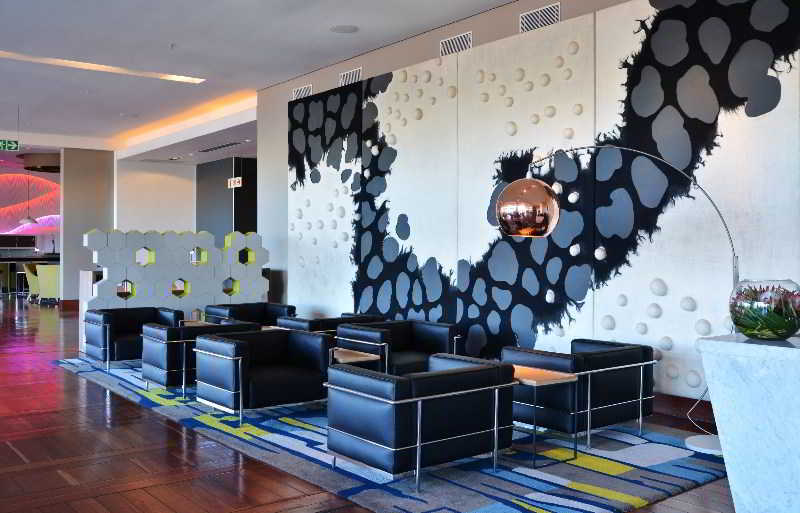 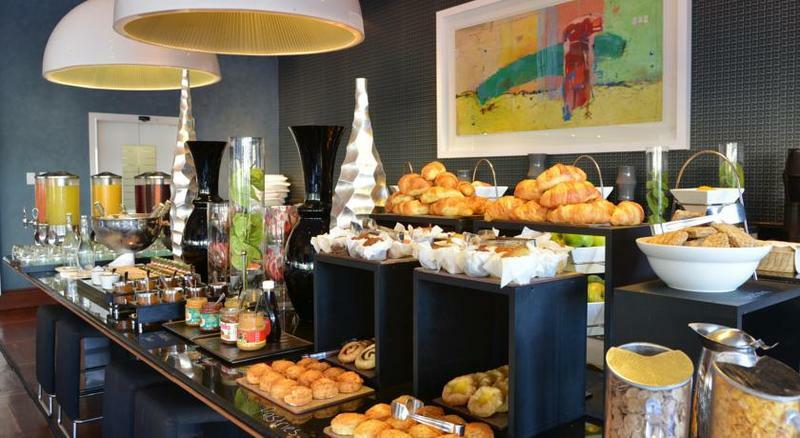 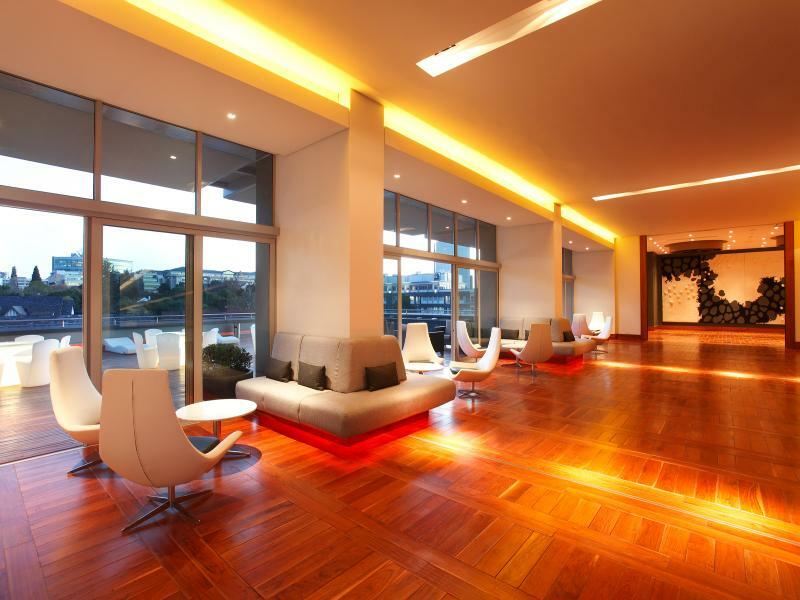 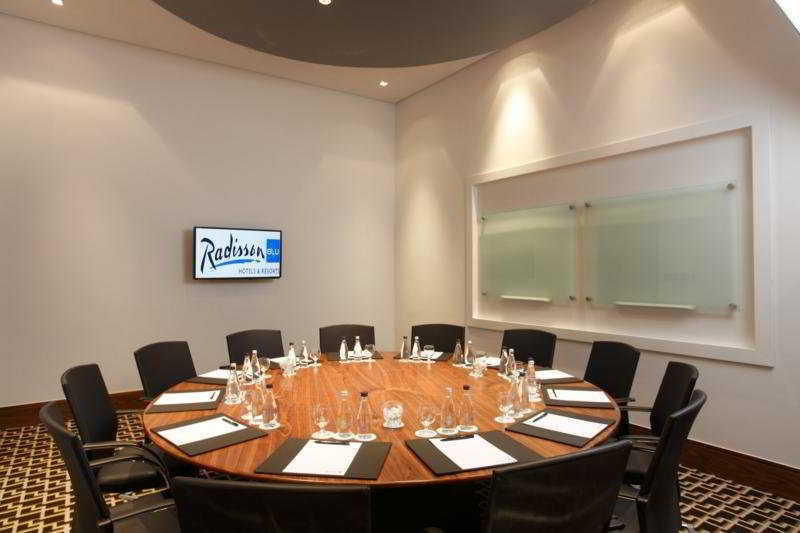 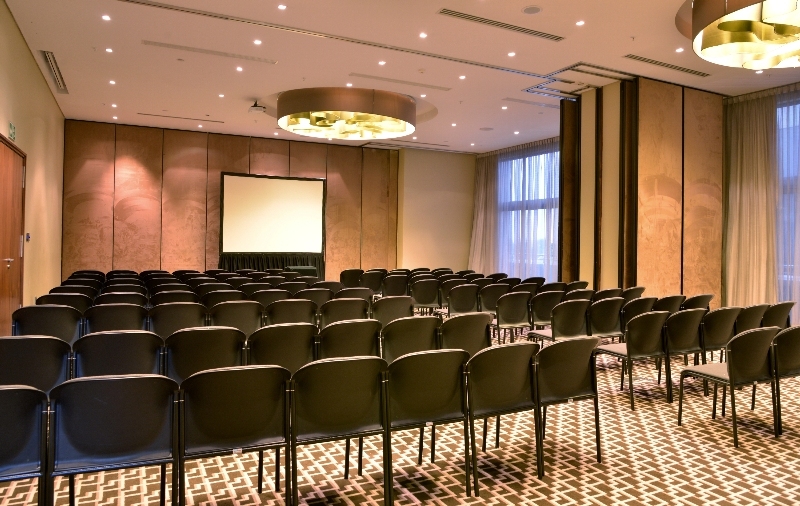 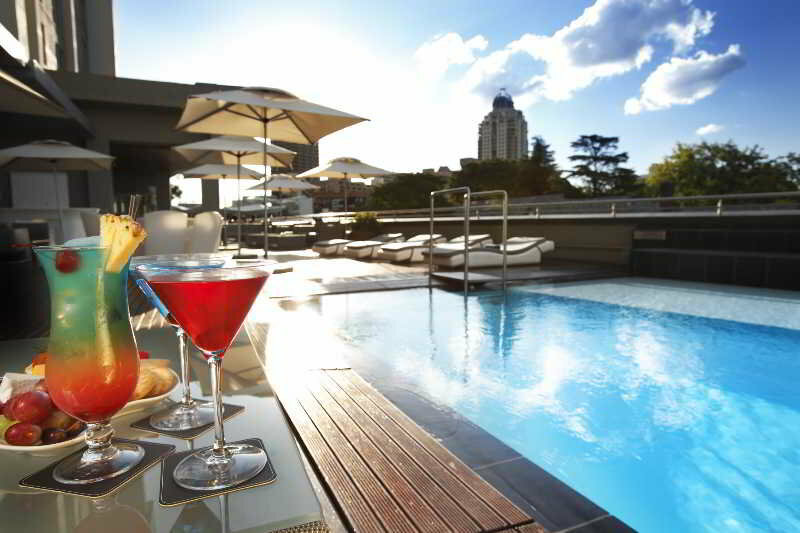 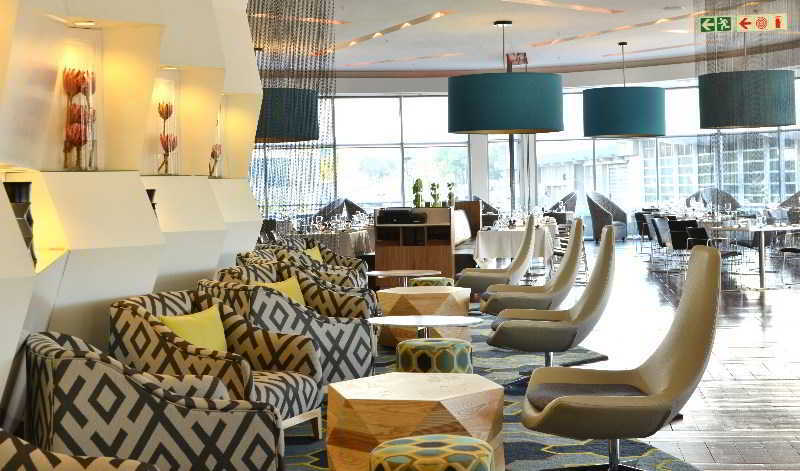 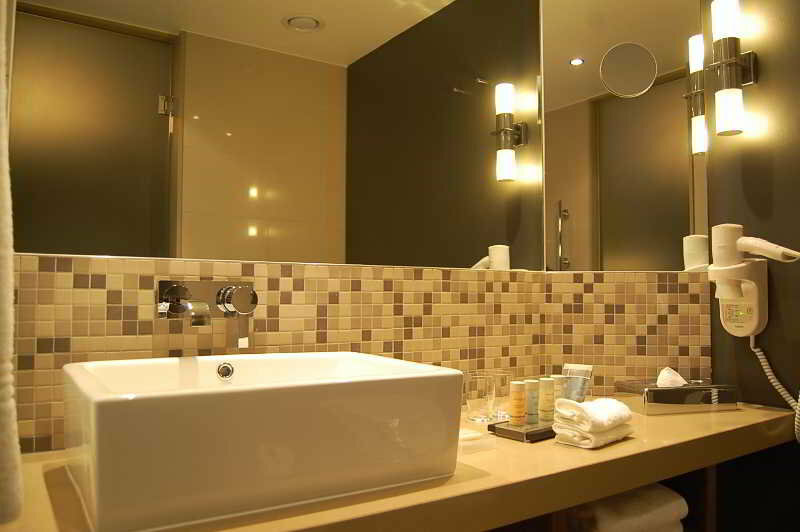 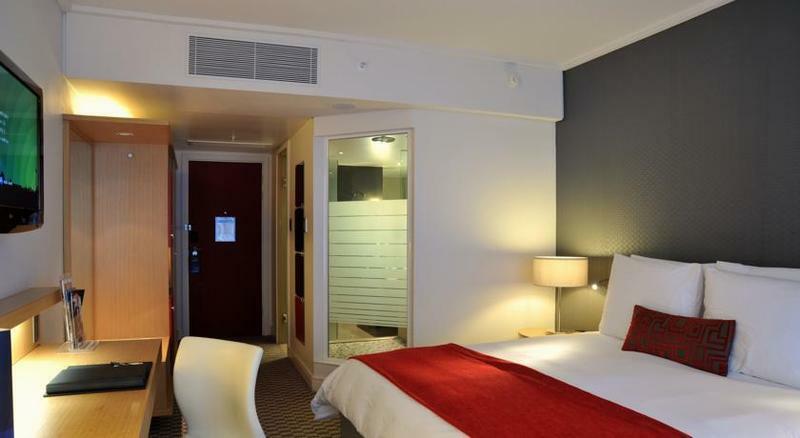 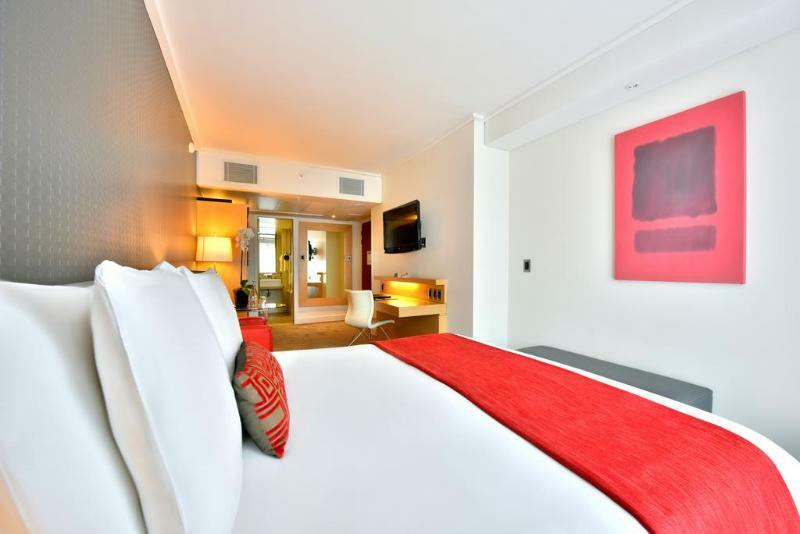 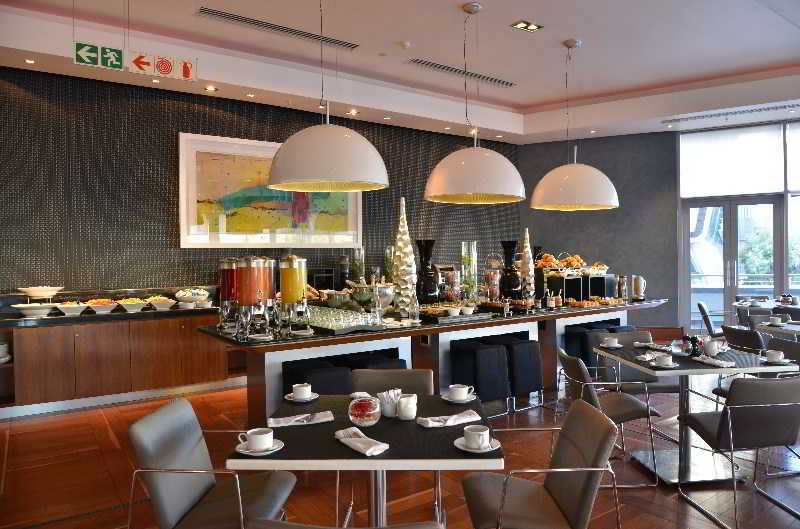 The contemporary hotel is located in Sandton, one of Johannesburg's sophisticated northern suburbs. 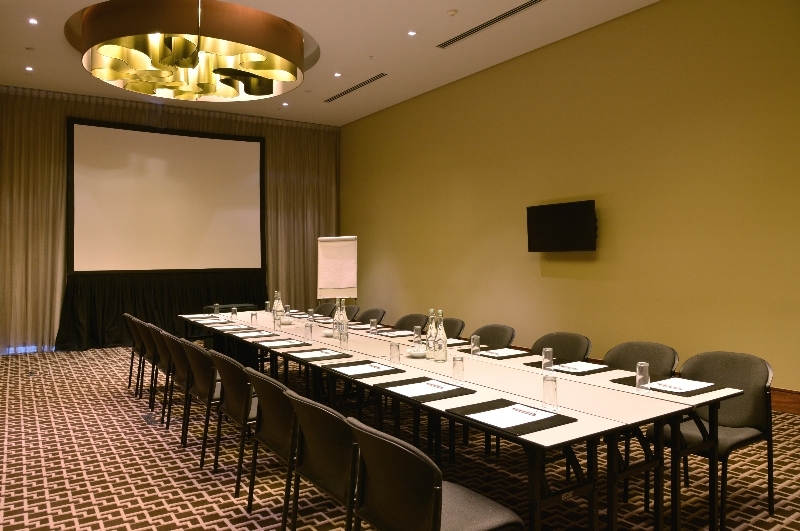 Sandton Convention Centre is just opposite, Johannesburg Stock Exchange, Sun City and Nelson Mandela Square are within walking distance. 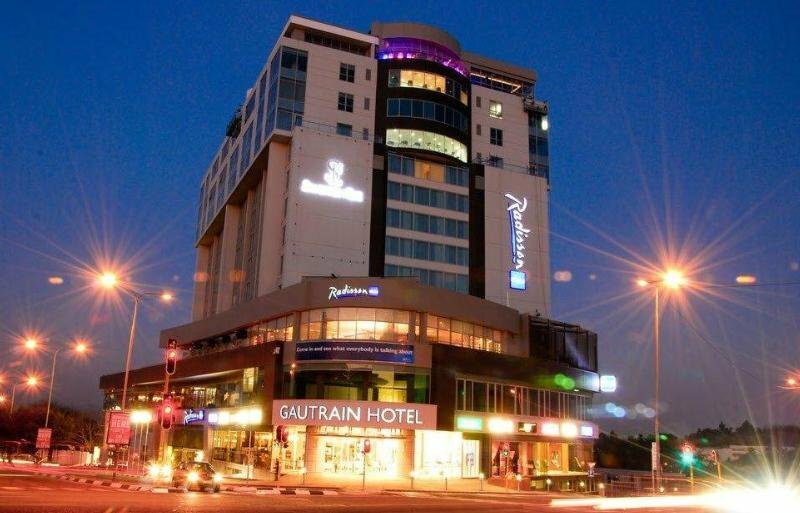 Sandton Gautrain railway station is across the road, Tambo International Airport is 35 km away. 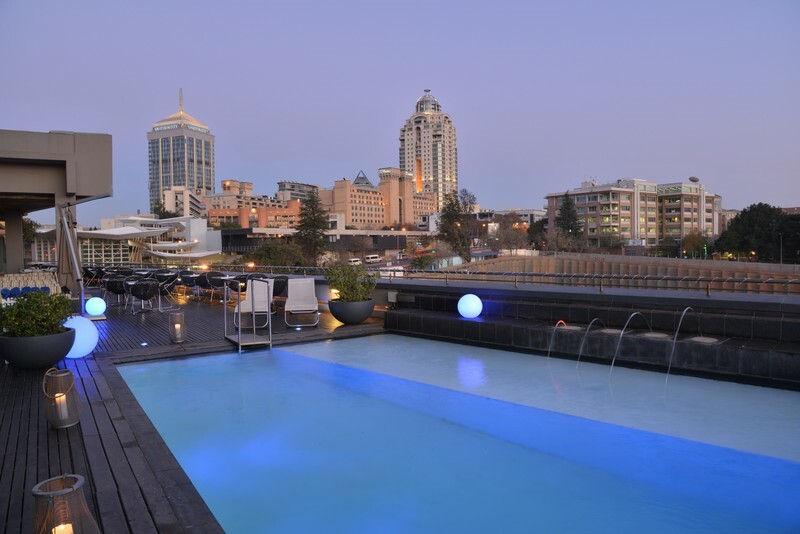 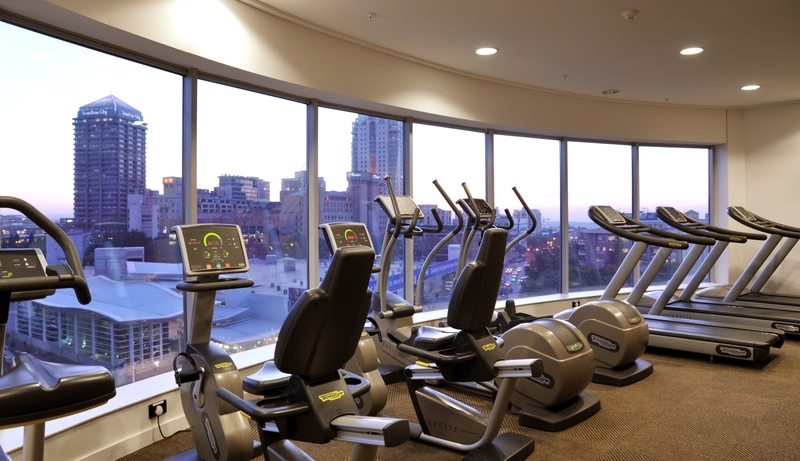 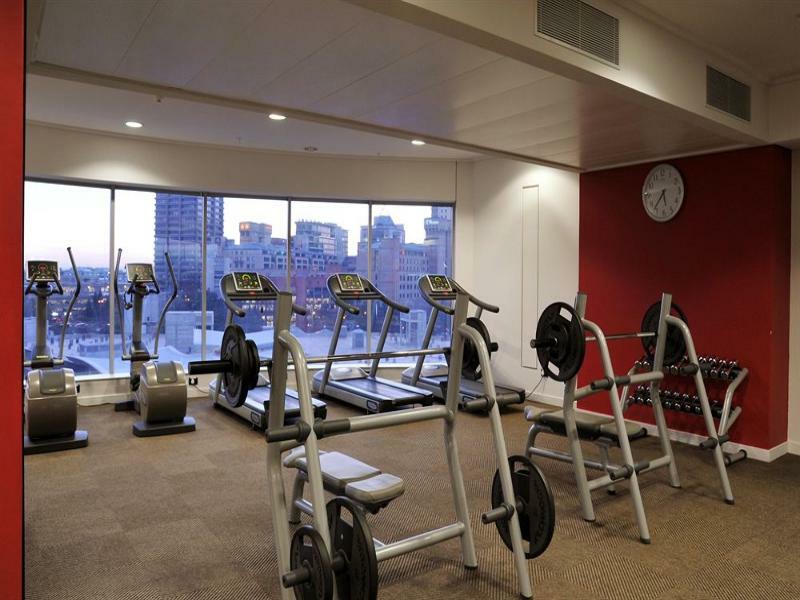 The hotel features 24-hour reception, express check-in and check-out, concierge service, currency exchange, free WIFI throughout, meeting rooms, business centre, restaurant, 2 bars, fitness centre, outdoor pool, laundry service and luggage storage.